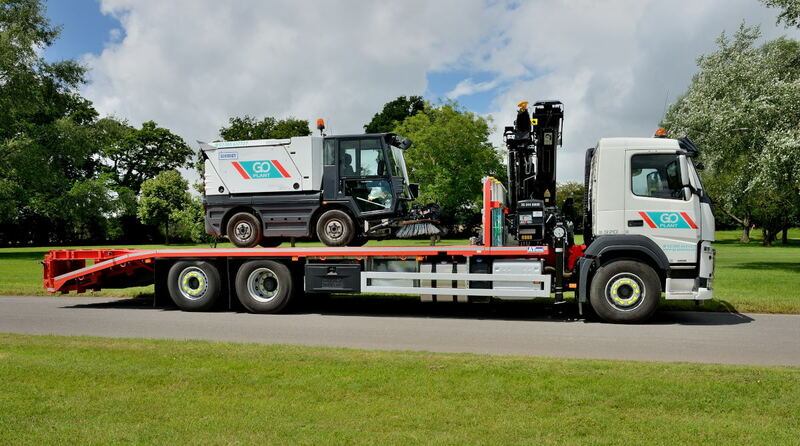 Our HIAB fitted vehicles offer the ultimate peace of mind to our customers when loading, unloading and transporting a wide range of items, from plant, construction and industrial machinery, materials and recovery work. 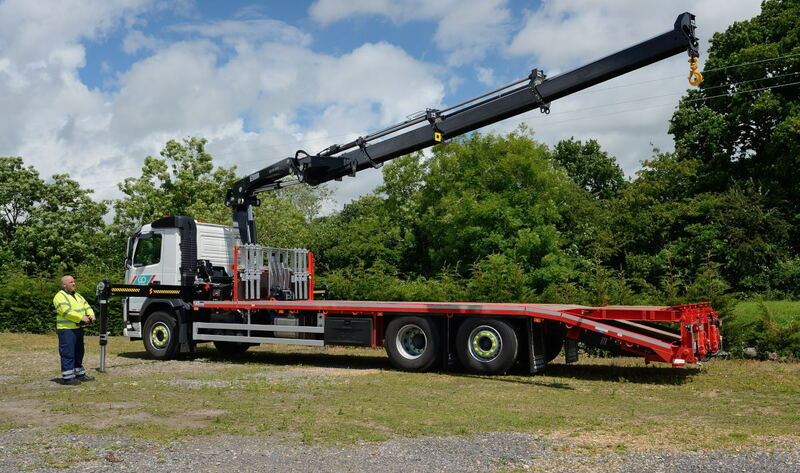 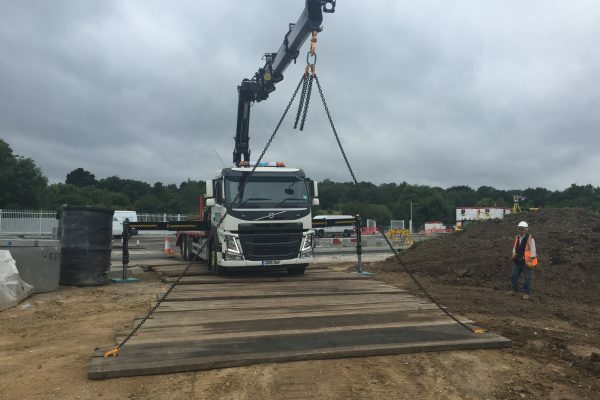 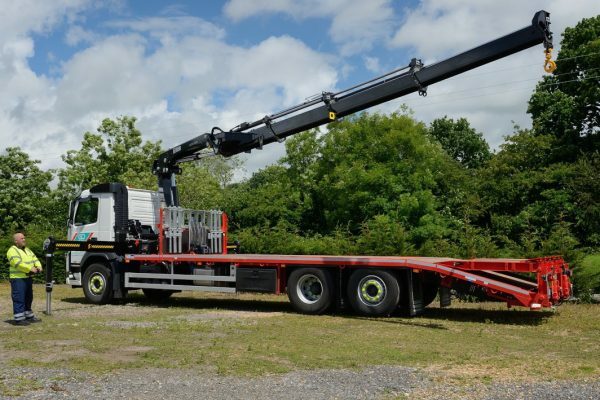 Our HIAB range, which includes a brand-new 26 tonne HIAB Beavertail, is available on operated hire, and is available 24 hours a day, seven days a week. 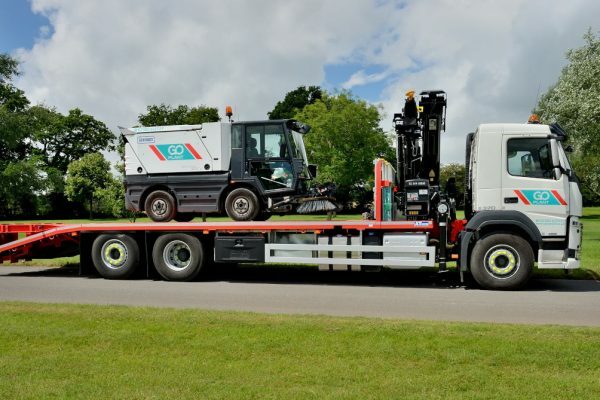 We’re fully insured for Goods in Transit, and can actively monitor the movements of our HIAB vehicles using our high-spec vehicle tracker. 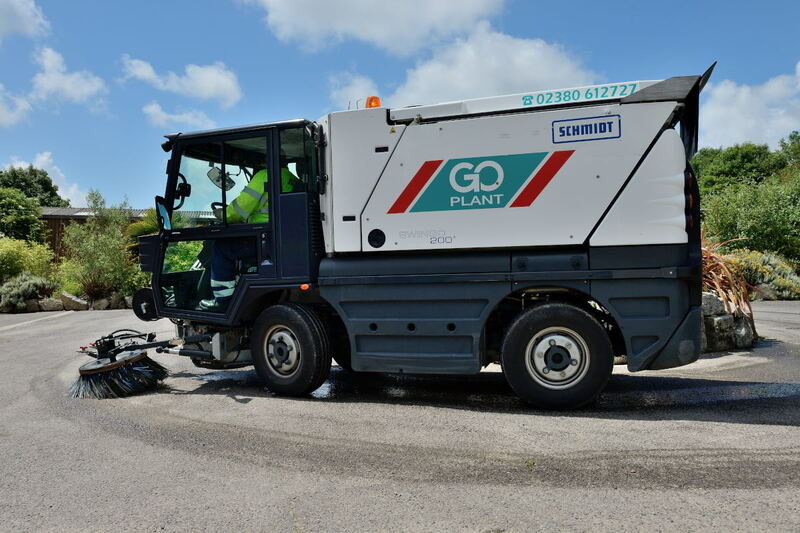 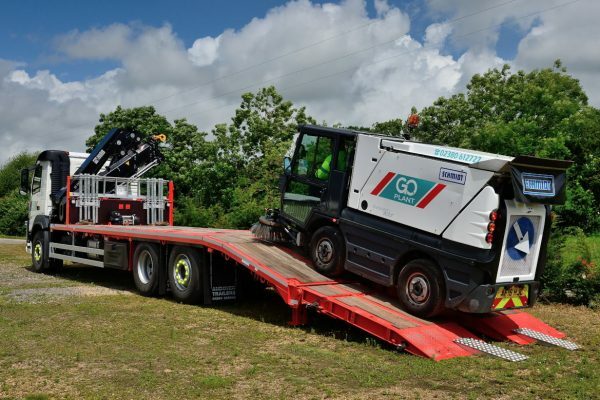 At Go Plant Fleet Services we’ve become known for our reliability, for providing the highest standards of service delivery, and for the flexibility that we offer our customers to suit their exact needs. 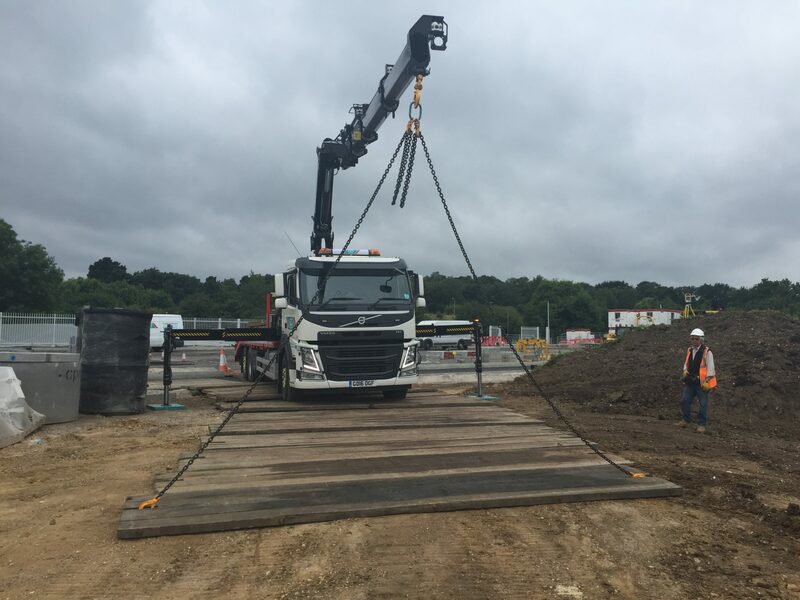 Our rates are both regionalised and competitive, and we offer hourly and daily hire rates to suit your precise requirements. 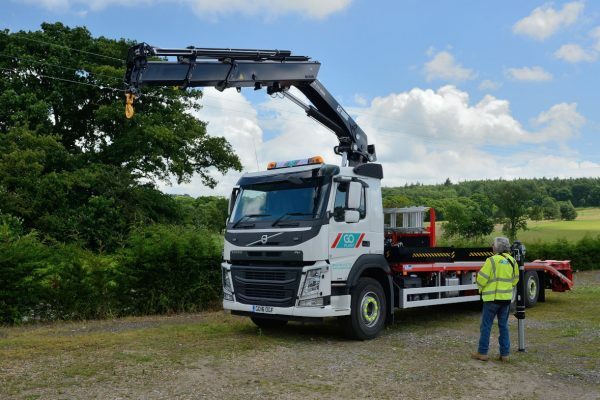 For more information about our services and to find out more about how we can help you, please contact a member of our dedicated team today.